On August 9th the AAL Dampier delivered a giant Electrostatic Precipitator (ESP) module to one of the world’s largest primary lead smelting facilities, Port Pirie – located in Southern Australia and operated by Nyrstar an integrated mining and metals processing business. The 41m long and 21m high module weighed 530mt and is the largest component to be shipped for Pirie’s ongoing Redevelopment Project which will convert the aged smelter into a modern multi metals processing and recovery facility. 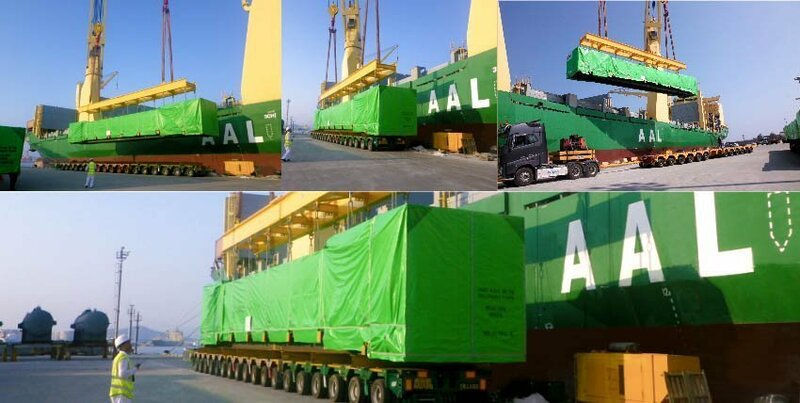 AAL’s safe ocean transport of this module was part of a wider end-to-end logistics operation managed by the Industrial Projects division of international supply chain operator, GEODIS. The massive ESP unit was shipped from the Yanda Module Yard in Jiangsu China and was lifted and loaded using the significant 700mt combined lifting capacity of AAL’s highly manoeuvrable 19,000dwt S-Class vessel and the combined efforts of its in-house engineering and operations teams. The ESP unit is part of an innovative Off Gas System that will draw Sulphur Dioxide rich gas and fumes generated from the Top Submerged Furnace (TSL) and ‘electrostatically’ charge them, removing solid particles and enabling ‘clean gas’ to continue into the Acid Plant process. The system will have a significant positive impact on the environmental performance of Pirie’s operations which will lead to improved community health. September 2016, Australia – The AAL Nanjing loads a huge 435mt Liebherr LHM550 Mobile Harbour Crane in Fremantle and transports northwards along the Australian Coast to Darwin. The shipment is made possible with the 19,000dwt S-Class vessel’s impressive 700mt combined lifting capacity and the excellent work of AAL’s in-house engineering team, who painstakingly plan every stage of the shipment from loading to discharge. 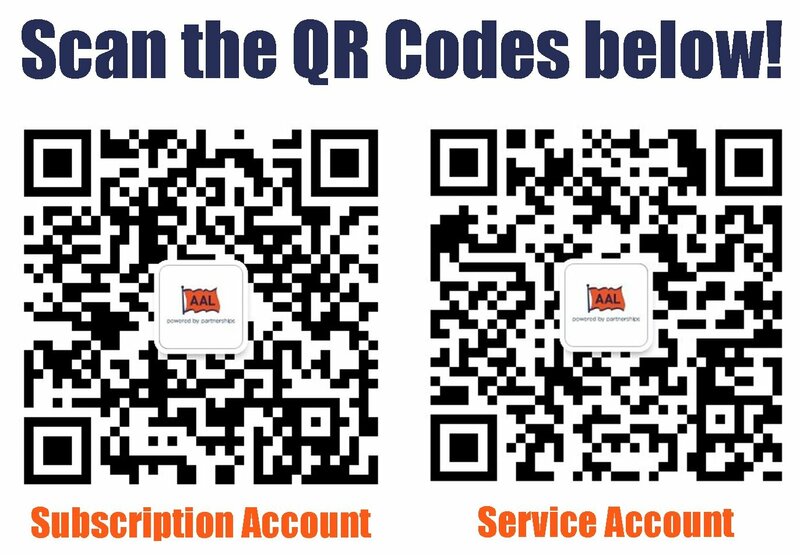 Our thanks to AAL Line Manager, Mauro Capano for the story. 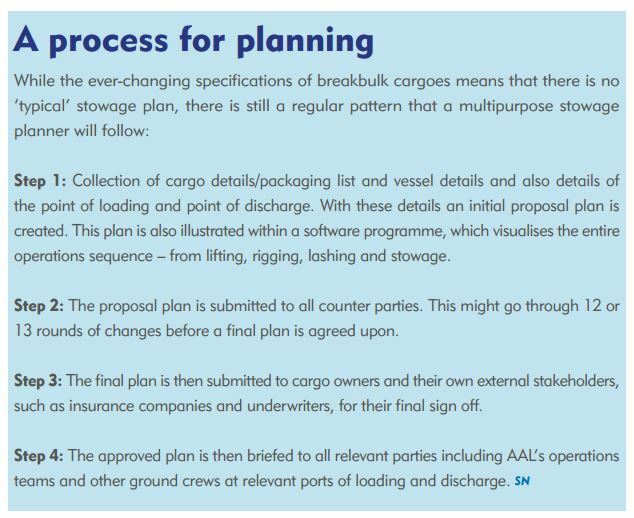 Read more about our engineering team and its philosophy of planning excellence: ‘The man with the plan’ in ‘Shipping Network’ our hardware and vessels and more projects preformed by the AAL Team. August 2016 – modules for a state of the art heat recovery steam generator (HRSG) and destined for the Beni Suef power plant in Egypt, are loaded aboard the AAL Dalian in South Korea. 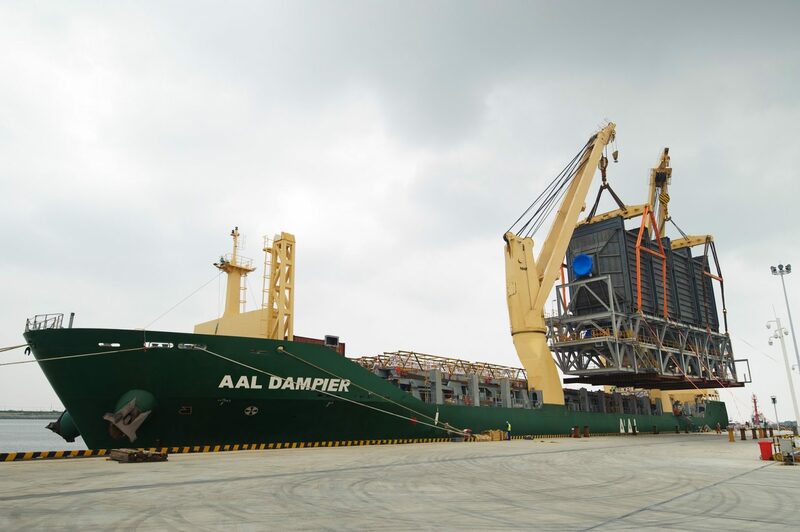 Commissioned by global logistics provider the LPL Group, this is the first of a series of cargo shipments that AAL will undertake between Asia and the Red Sea for the Siemen’s Megaproject in Egypt – a project that includes the development of three 4.8 gigawatt turnkey combined power plants in Beni Suef, Burullus and New Capital.